Charles Delsol invents the automatic hair clip. 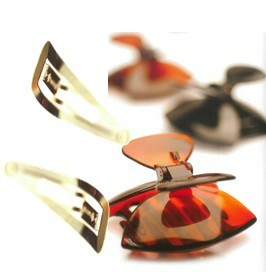 The hair clip frame is universally adopted under the name “The French clip”. Expansion of production of complete decorative clips, development of export markets: USA, Great Britain, Germany. 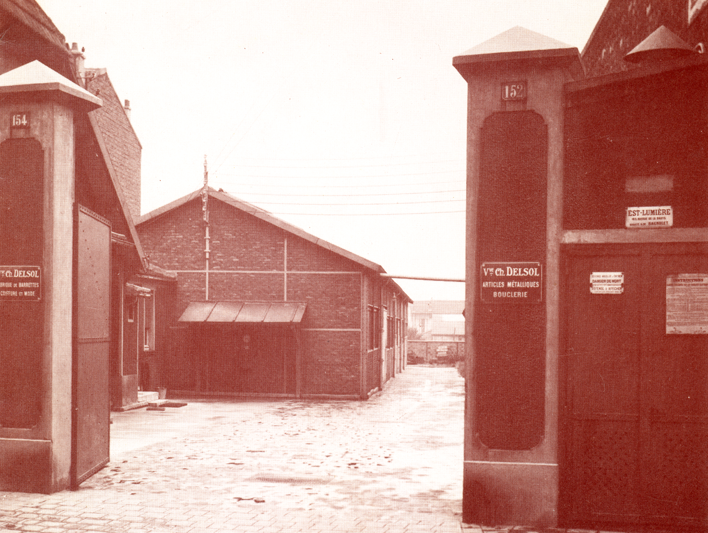 To speed up growth, the factory moves from Paris-Bagnolet to Chasseneuil-du-Poitou (86). With the emergence of plastics, purchase of the companies Paccaud and Guichon, specialists in injected and handmade hair accessories. The company thereby took complete control of the industrial process. The company continues its development, becoming a fashion designer, inventor, and gaining recognition throughout the world. Delsol joins FDG Group. The synergies between their sales and logistics skills boosts development of the company in supermarket distribution, in France and internationally. Merger of DELSOL and FDG GROUP..
Multi-channel distribution: supermarkets, wholesalers, retailers, convenience stores, department stores.